Aaron Bradley posted on Google+ that the product schema page has added that it can be used not just in the web results but also in Google image search results. 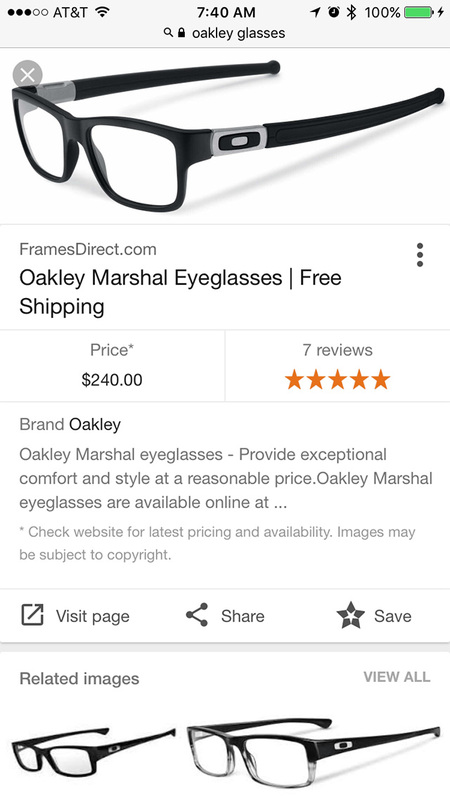 Add markup to your product pages so Google can provide detailed product information in rich Search results - including Image Search. Users can see price, availability, and review ratings right on Search results. To show your product information in the rich image viewer: Include the name, image, price, and priceCurrency properties. Alternatively, instead of price and priceCurrency, you can include any four properties and exclude price.